This entry was posted on April 30, 2013 at 4:05 pm	and is filed under Blogroll, idioms, Partners, Products, TOEIC Tip, Uncategorized. 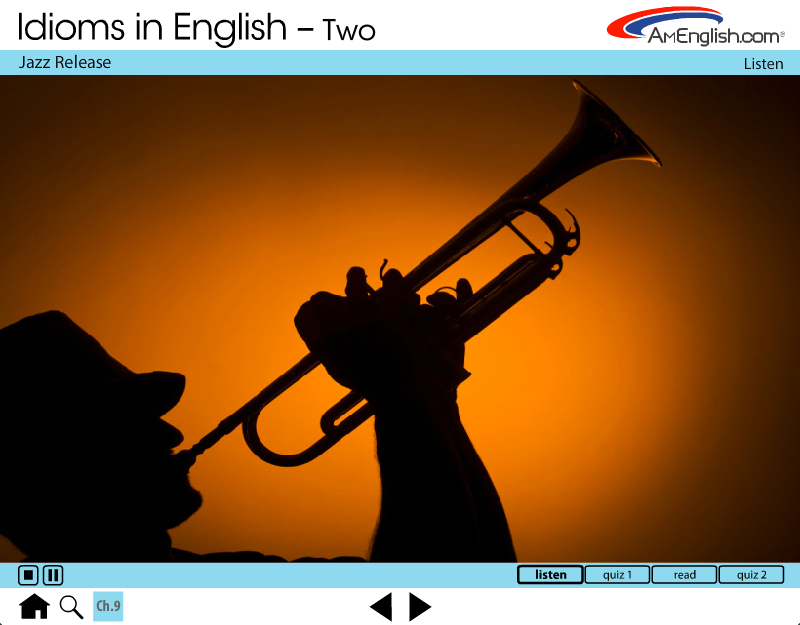 Tagged: AmEnglish.com, ELL, english language learners, idioms, Idioms in English, listening comprehension, TOEFL, TOEIC, vocabulary. You can follow any responses to this entry through the RSS 2.0 feed. You can leave a response, or trackback from your own site.